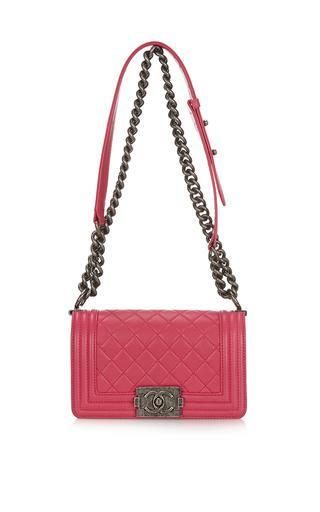 A Chanel bag has become a timeless accessory, adorning the arm of countless icons and celebrities throughout its rein as one of the most well-known accessories around. The ever-present design, first created by Coco Chanel in the 1920s, has developed and adapted to changing trends, nonetheless remaining true to its origin carryall style. 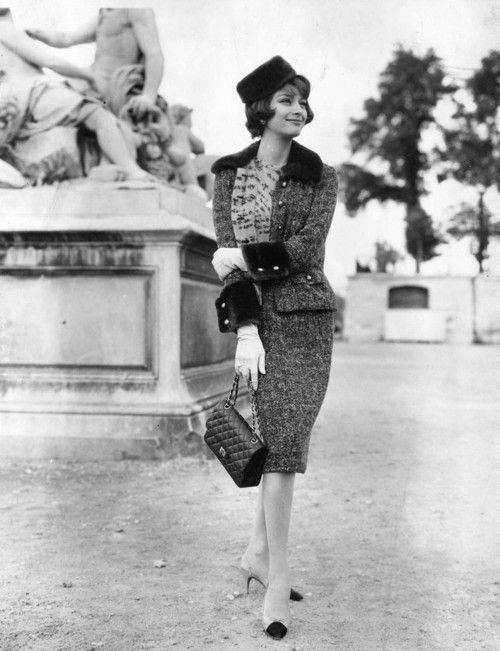 Inspired by soldier's backpacks, Chanel first incorporated a long strap into her handbag design after World War II, having become tired of carrying her possessions around on her arm all day. The monumental new design for the 2.55 quilted bag was later launched in February 1955 with a long, chain strap to be worn over the shoulder. The design instantly captivated women and continued to do so until the 1980s when Karl Lagerfeld introduced the distinctive interlocking C logo clasp. 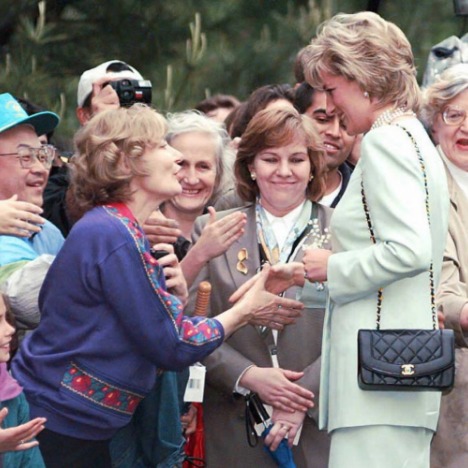 The success of the bag, loved by the likes of Elizabeth Taylor, Princess Diana and Audrey Hepburn, is unquestionably down to its versatility, lending itself to any outfit as the perfect finishing touch for over a decade. 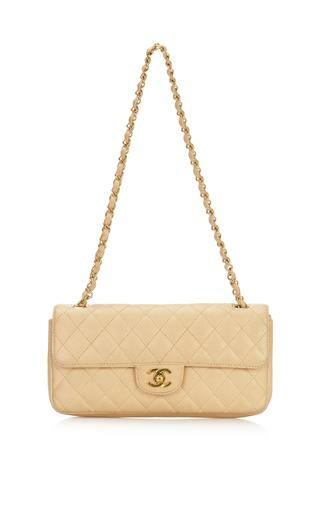 The perfect investment piece, Chanel bags have graced our screens countless times, working their way into the fashion and cultural subconscious as a symbol of sophistication and style and a treasured Chanel piece, still impactful today.